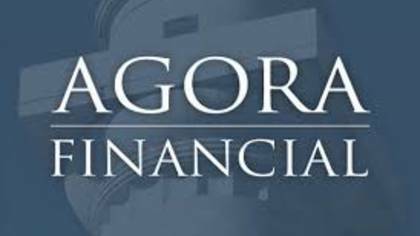 Agora Financial is a collection of free and paid publications that provide market news and commentary. Agora Financial claims to provide and unbiased opinion to their readers about investments and the market. If you are trying to reach an Agora customer service agent continue reading below. How to Speak to a Live Person: Call 800-708-1020 and you will be directly connected with a live customer service agent.